We lead by example through guiding, teaching, and stewardship. 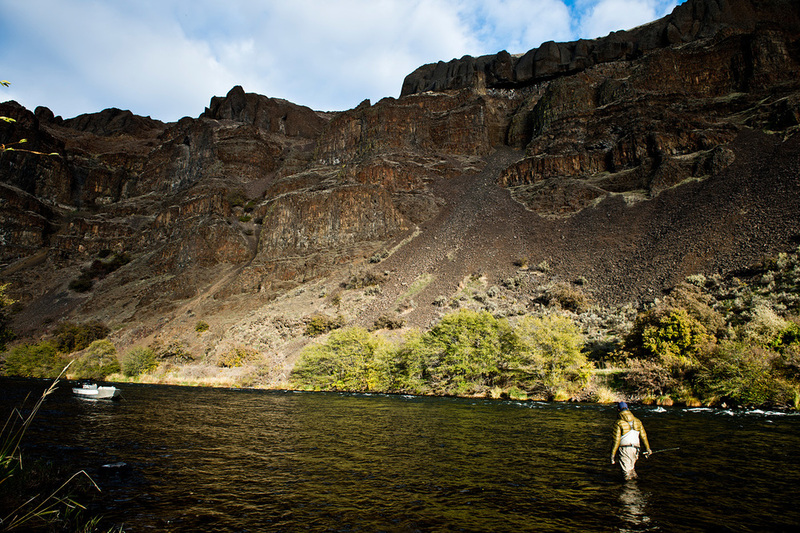 Some of the worlds best steelhead fishing is right here in Oregon. Being located in the heart of steelhead country, gives us the opportunity to catch chrome-bright steelhead twelve months of the year. We provide the best opportunity for success and we have the most fun doing it. We are not elitist, we just prefer to catch steelhead in the best way possible, on the swing! In proud partnership with Kimsquit Bay Lodge. Click logo to learn more about our program on British Columbia's Dean River.